Scientific, financial, and statistical calculator. Divider with 2 storage pockets. 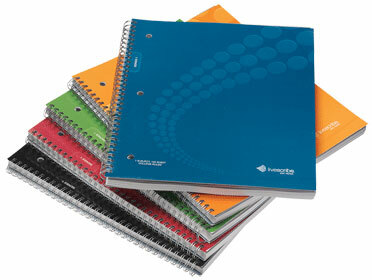 Micro perforated 8.5X11 dot paper, college-ruled. Single Subject Notebook No.5-8.